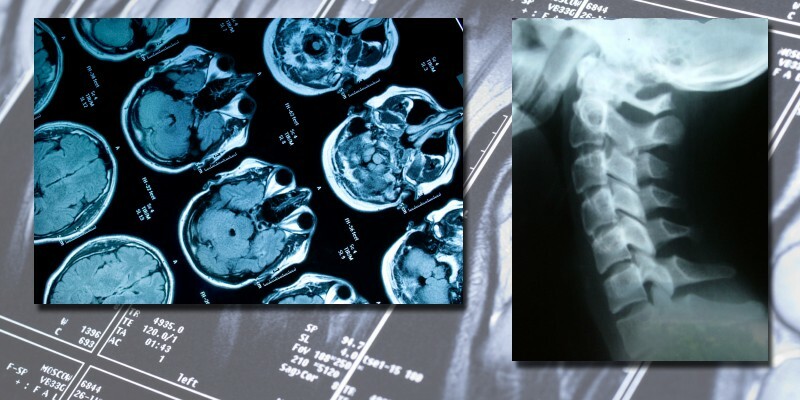 For over 40 Years the physicians of Florida Radiology Consultants (FRC) have provided quality radiology services to the Southwest Florida community. Our practice consists of 17 board certified physicians and one board eligible physician, all sub-specialty trained. The facilities are accredited by the American College of Radiology (ACR) and our technologists are all registered with the American Registry of Radiologic Technologists (ARRT). 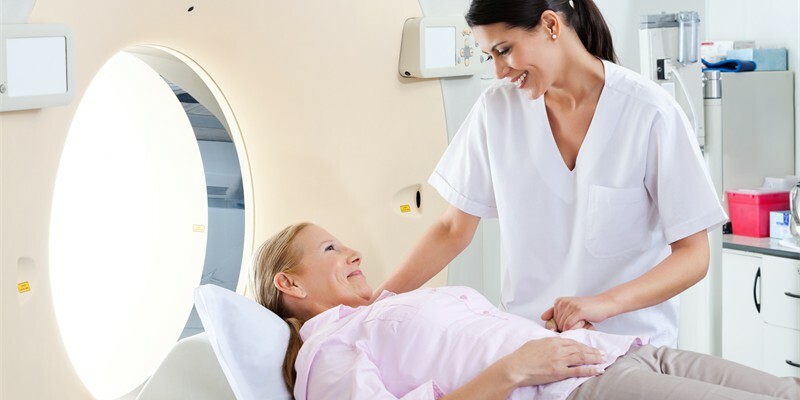 Along with our commitment to provide superior imaging technology, we ensure a unique personal touch is experienced by each patient that steps into our facility. It’s that combination of service and compassion that has made FRC a first choice for many referring physicians and their patients’. Is joint pain limiting your daily activity?Are you a candidate for a Lung Cancer Screening CT?